Popular gospel singer, Kevin Bahatai better known as Bahati as his stage name has been making major headlines on social media for a while now. Bahati recently wrote a moving message to his fans out there and asked them to forgive gospel artists. Unfortunately, these remarks were followed with some bitter response from other artists. 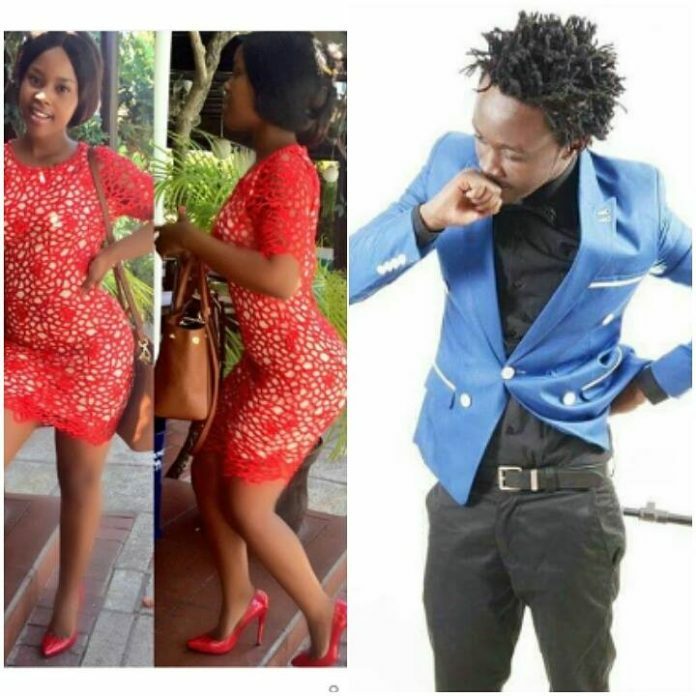 Now, Bahati ill surely get a heart attack after seeing what his crush has done. Earlier this year he made a public confession on the deep feelings he had for Tanzanian actress, Lulu Elizabeth Michael. 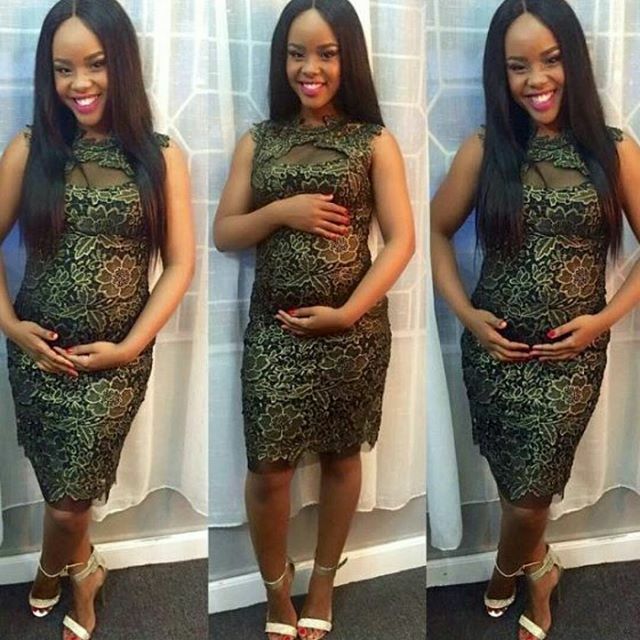 The actress is now pregnant and has been flaunting her gorgeous and s3xy baby bump on social media. However, most of her fans think that she is pulling a stunt for her next movie. It’s over for Citizen TV’s JACQUE MARIBE, she will face murder charges – KINOTI confirms.